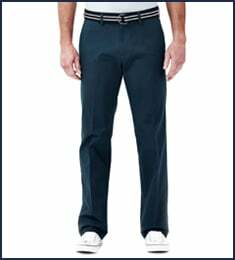 E-CLO™ Stria Dress Pant is rated 4.4 out of 5 by 240. Rated 5 out of 5 by Gene T from Great Dress Pants Really like how they fit and feel. 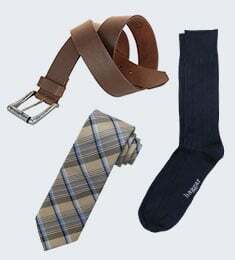 Great price for good dress pants. 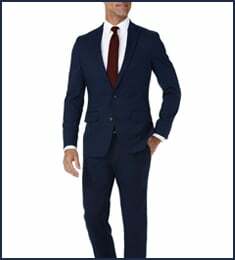 Rated 4 out of 5 by Wizetrade0 from Worth the cost I buy Haggar 26 for work purposes, as part of my uniform and have always preferred the quality and comfort of the product, usually bought at Target. These particular pants I received online though were not 32W/30L; they are about 1.5"s longer than expected and I was forced to either send them back (inconvenient) or have them hemmed (also inconvenient). I had them hemmed and now the pants are awesome - just not what I ordered specifically. Rated 5 out of 5 by Tim78 from Fantastic pants Great pants, ordered 4 pair and likely will be ordering more. Rated 5 out of 5 by ges1945 from Great relaxed fit!! 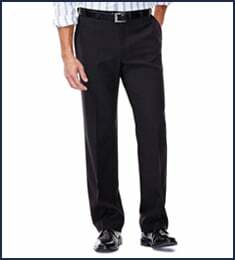 I am very pleased with all styles of Haggar pants.